Unfortunately, emergencies can happen in small animals. Please see the drop-down menu for more information on common emergencies. Please note, a vet should be contacted in every case, and we are always happy to assess a case over the phone where possible so if you are not sure if you need a vet do call us for advice. Coach House Vets carry out their own out of ours (emergency line) so you can call us at any time- night or day to reach one of our vets. If your animal needs to be seen we will see them at our main branch, Burlyns surgery. If your animal needs to be hospitalised, then they will stay with us at Burlyns branch with regular checks provided. If your animal needs emergency referral after being seen with us, then we will arrange this for you. 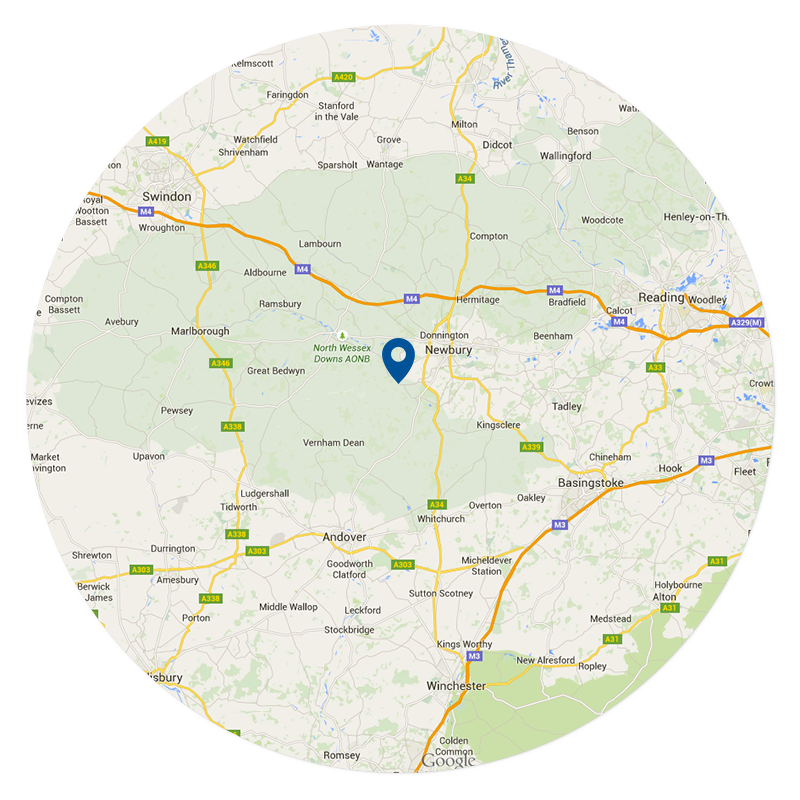 We work closely with several referral centres.